Do you have a child in your life that has a Fingerling at the very top of their Christmas list, but you haven’t been able to find him or her one? Here’s your second chance to do just that! I’m participating in the “Have Yourself a Merry Little Giveaway Hop” and the prize I’m offering is the baby monkey Fingerling named Mia! I realize it will arrive after Christmas because the giveaway ends on 12/31, but it’s never too late to see those little eyes light up with excitement! Enter here for a chance to win “Mia” and then visit all of the other blogs and enter their giveaways. Good luck and thank you for entering. 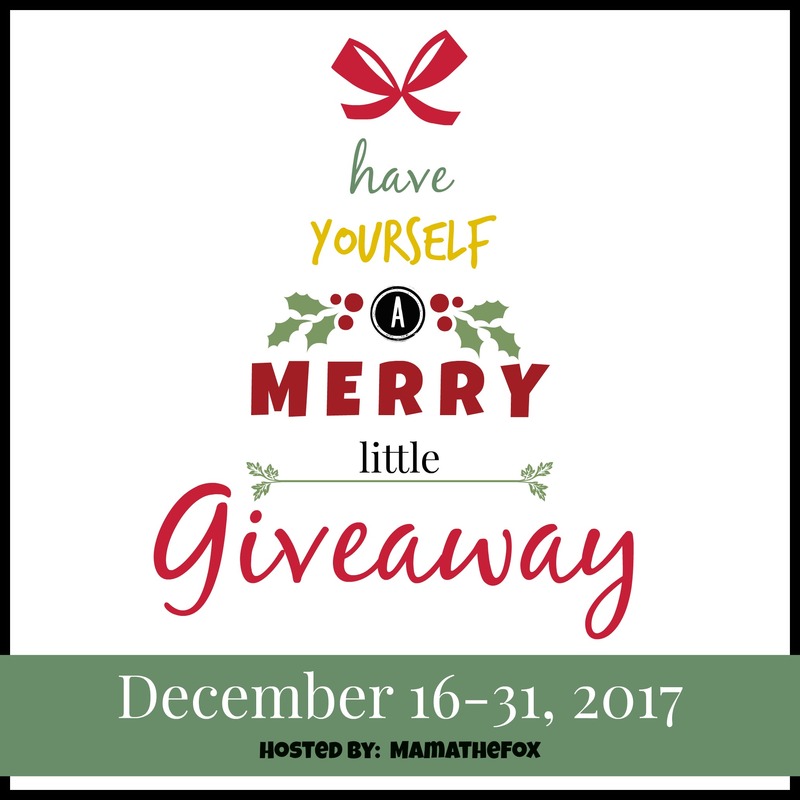 Have Yourself a Merry Little Giveaway is hosted by Mama The Fox! I received no compensation for this prize. My favorite blog posts are about dogs. I would give cute little MIA to my granddaughter. I love How to/DIY posts & reading about different areas, states, countries, etc. I like posts with recipes. I enjoy cooking and love to try new recipes. My son!! He loves the color pink because Mom loves the color pink 😉 I love recipe blog posts and fun craft ideas!! My granddaughter would receive Mia. I love to read new recipes, crafts, how-to’s, decorating ideas, fashion trends for older women and gift ideas. Not sure what you mean by who will be receiving MIA but I really love recipes, products reviews, funny finds and giveaways of course. Happy Holidays Teresa! My little niece would be receiving Mia,she wants one of these so much! My favorite kind of posts are giveaways because they are so fun! The kids would love Mia. My favorite blog posts are ones where I learn something new. My favorite posts are recipes and giveaways!! My granddaughter would receive Mia. I love seeing anything about cooking. My granddaughter will be receiving Mia and she would totally go crazy nuts if I won. My niece would be receiving this if I win. My favorite blogs are ones with great giveaways. My niece will receive Mia. My favorite posts are recipes. Thanks for the giveaway! This would be for my goddaughter. My favorites are review/giveaway posts and recipes. Okay, this is silly but… I would give to my mother-in-law. She loves them and it would be such fun. I would give Mia to my granddaughter and my favorite posts are recipes and crafts. I would give this to my youngest daughter. Other than giveaways, I like craft and recipe posts. My niece will be receiving Mia, my favorite posts besides giveaways are book reviews. My granddaughter, Kylie would like this. I like posts on dogs and dog products. I will be giving Mia to my friend’s little girl! My granddaughter will receive Mia. My favorite kinds of blog posts are recipes and DIY. Thank you! I’d give Mia to my daughter. My favorite post are recipe posts and activity ideas for toddlers. Food blogs, would give this to my little cousin! This would be for my friends granddaughter. I would give it to my granddaughter she would love it. My favorite would be recipes. I like to get other peoples recipes. I would give this to my little girl, and I like easy recipe posts. This would be for my niece, Imani. I like giveaways and reading posts about family/personal life. Thanks. My daughter would be receiving Mia. My favorite blog posts are recipes and giveaway posts! I would give this to my niece. I like blog posts about cat or cat items. I would give Mia to my niece for her birthday. 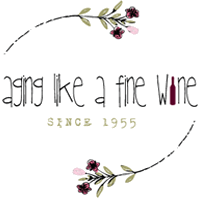 I like recipe and review blog posts. I would give this to my niece. She would love it! I like reading review posts! My niece would love Mia, my favorite type of posts are giveaways and recipes. If I won, I would gift this to my god-daughter. My neighbors little granddaughter will receive Mia. I like to see recipes on blogs.